This past September, I finally made it back to Barcelona after an eight-year hiatus! Not having visited this city for that long of a period, this recent visit to Barcelona, Spain felt like it was my first time. There was a feeling of familiarity when I visited iconic sites in Barcelona such as the Sagrada Familia and Parc Guell. But at the same time, it all felt new. There was one thing that I do remember on my last visit to Barcelona: going to this one restaurant (that I sadly don’t remember the name. I mean, that was in 2008) and having the best paella I’ve ever had. 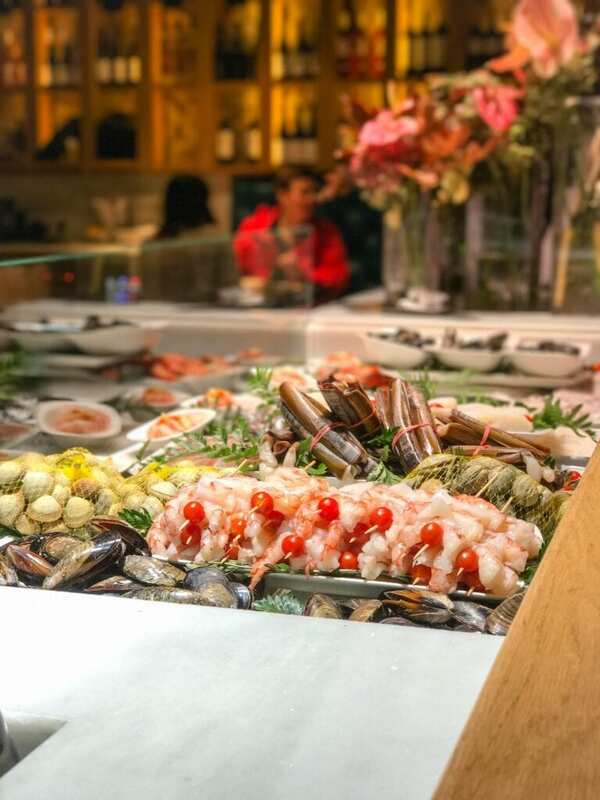 Barcelona is not typically known as the region to find the best paella (that recognition belongs to Valencia, which I have yet to visit!) But the paella that I had in Barcelona back in 2008 was so good that I still think about to this day! 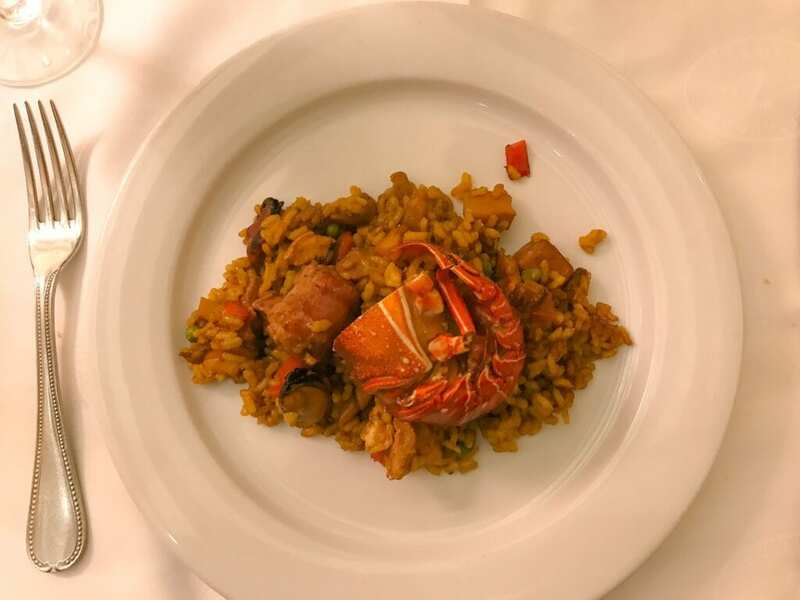 So when I made the (last minute) decision to visit Barcelona during my two-week Europe pit stop, I knew right away my mission for the trip: eat paella and affordable tapas as much as possible. 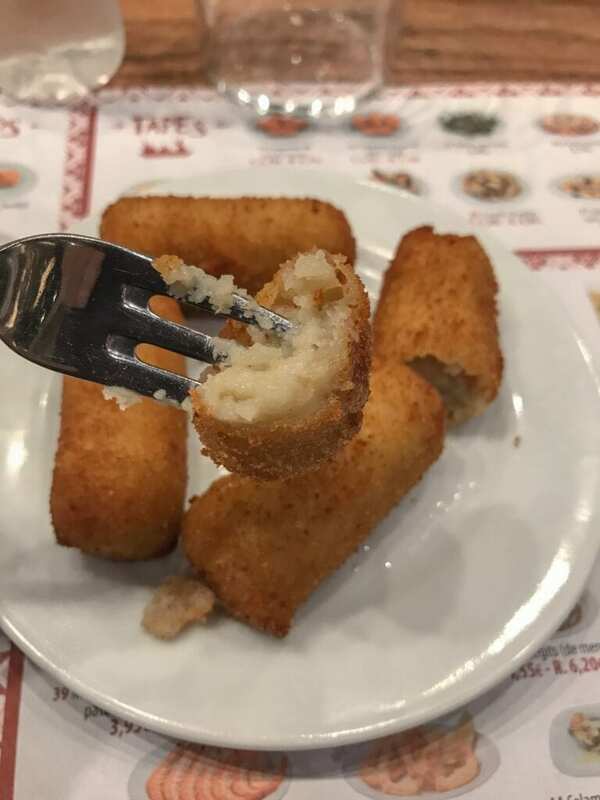 My first restaurant stop in Barcelona was La Flauta. 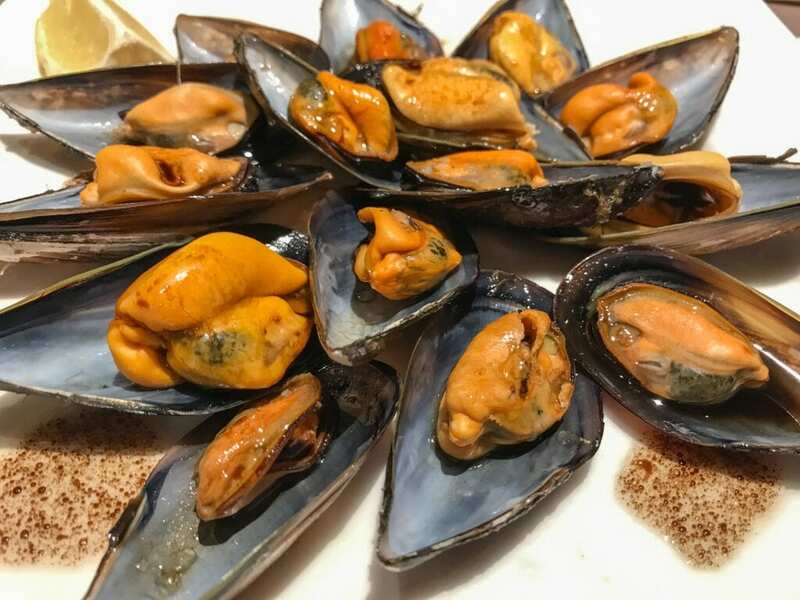 Anyways, La Flauta also has plenty of choices for fresh seafood. I learned something new on this visit to Barcelona: Catalonians only eat paella during the day. As such, many restaurants do not offer paella in their dinner menu. 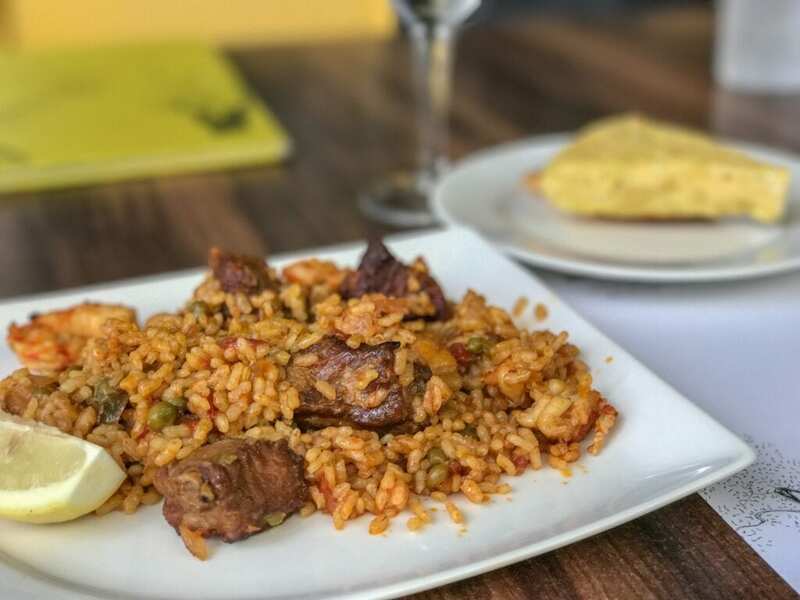 But if you are really craving paella for dinner and can not wait until lunch time the next day, hit any of the touristy streets like Passeig de Gracia to get your paella fix. 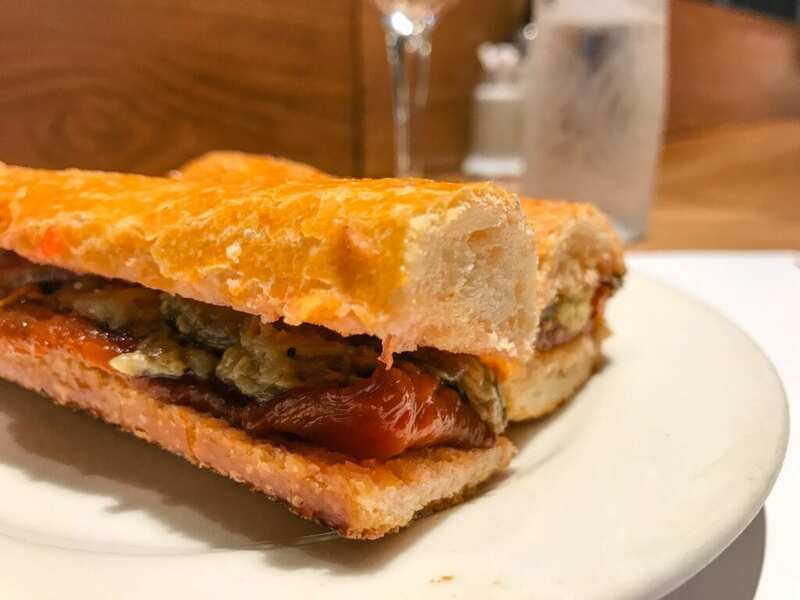 I tried Tapa Tapa, located right along the busy street of Passeig de Gracia. It’s a chain, but I don’t care. 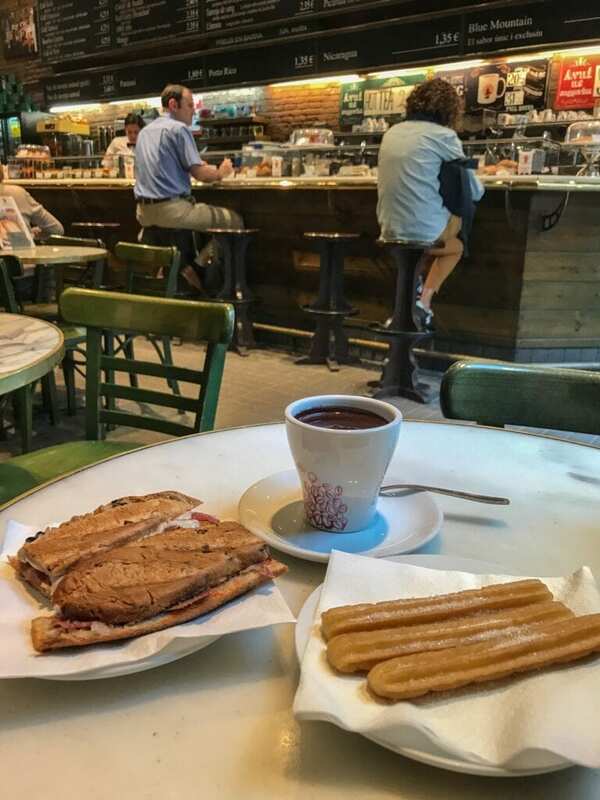 The Il Café di Francisco right on Consell de Cent has some of the tastiest toasty baguettes, churros, and tsokolate I’ve tried, on top of a chill and very Spanish ambiance. 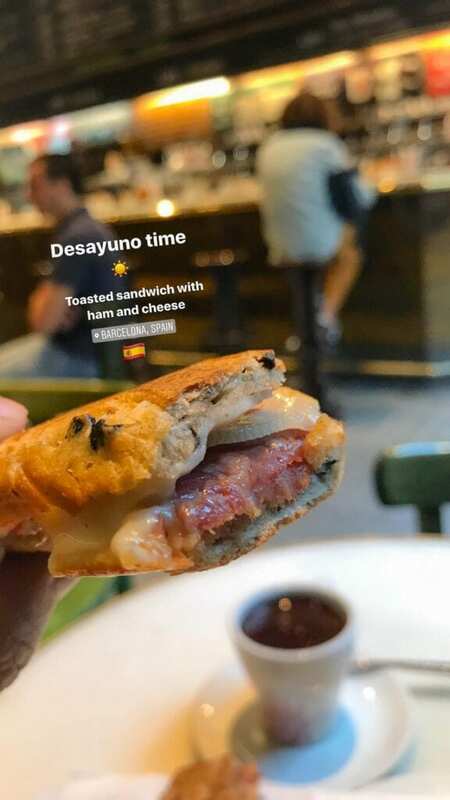 They also have wifi – perfect to take pictures of your churros and chocolate drink if you need to upload on Intagram, stat! 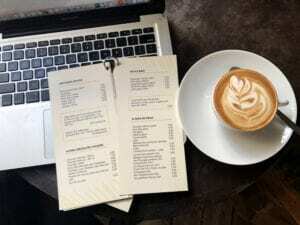 I loved it so much that I didn’t bother trying any other places in Barcelona for breakfast. Strong paella game, this place! 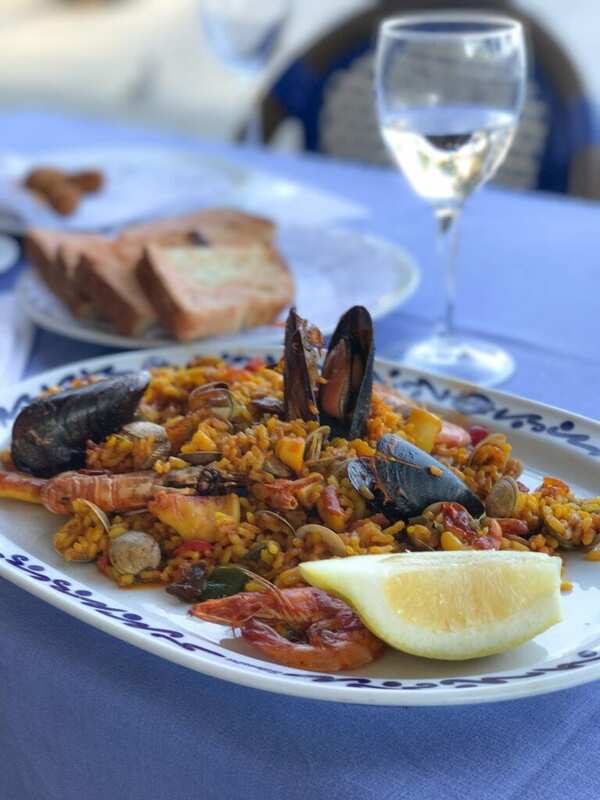 The first bite of my seafood paella immediately brought back memories of my 2008 paella fantasy – so that says a lot. I usually stick to a rule of not going back to the same restaurant again. 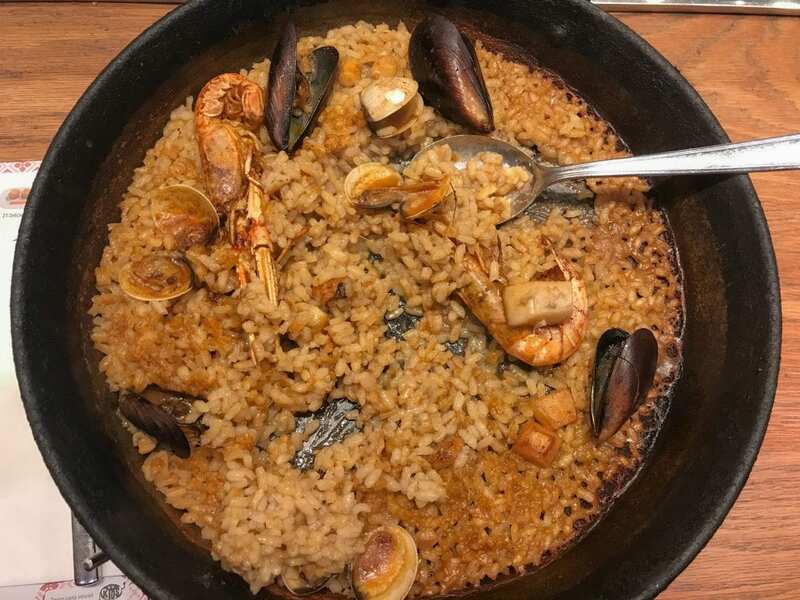 But after that first bite of paella, I went back again for dinner. I wasn’t even halfway through…. 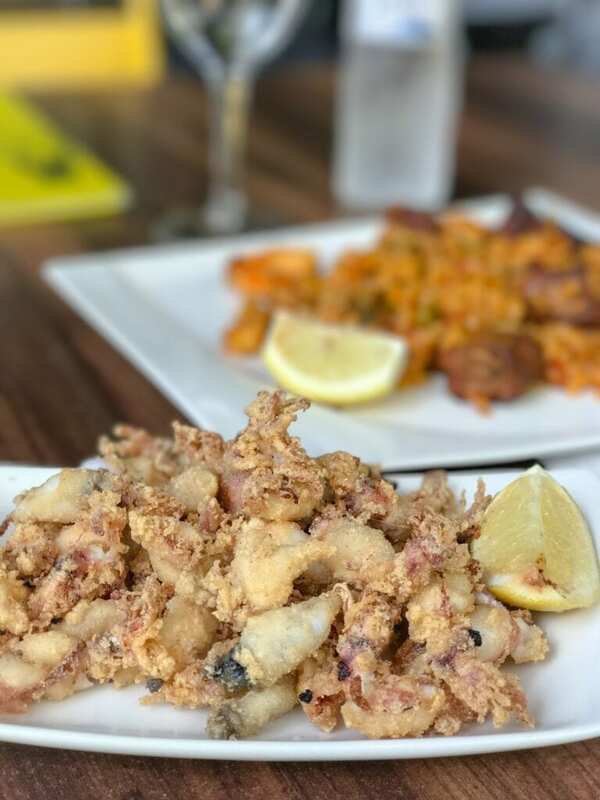 Locals frequently recommended 7 portes for the best paella – and it didn’t disappoint! Shut the front door because the seafood paella at Salamanca was the best out of the ones I’ve tried. After the first bite of their seafood paella, I already knew it. It took over an hour and a half just to finish off that plate. It took a hot minute not because of the size of the plate (it was massive, good for three people), but because I made sure I took my time to savor every flavor of the tastiest paella I’ve had to date. It surpassed my 2008 paella. 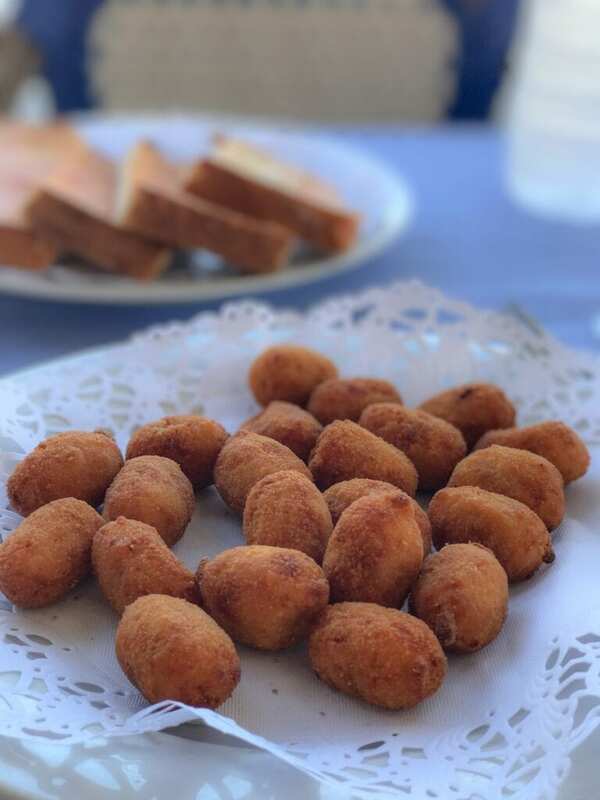 I’ve never used cute to describe croquetas before… but here it is: they are so cute!